BWR Whips are hand made in the town of Renmark, part of the wonderful Riverland of South Australia. All of my items are hand made to order by myself, in my workshop. I found Kangaroo hide the best, cleanest, strongest material ideal for both Stock and Bull whips. 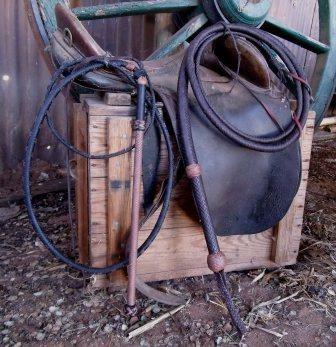 Each Bull whip has a 5mm 316 Stainless Steel rod in the handle – no chance of rusting. 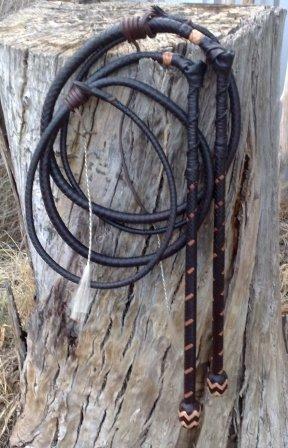 Stock whips have tapered, balanced, fiberglass handle - fully plaited. 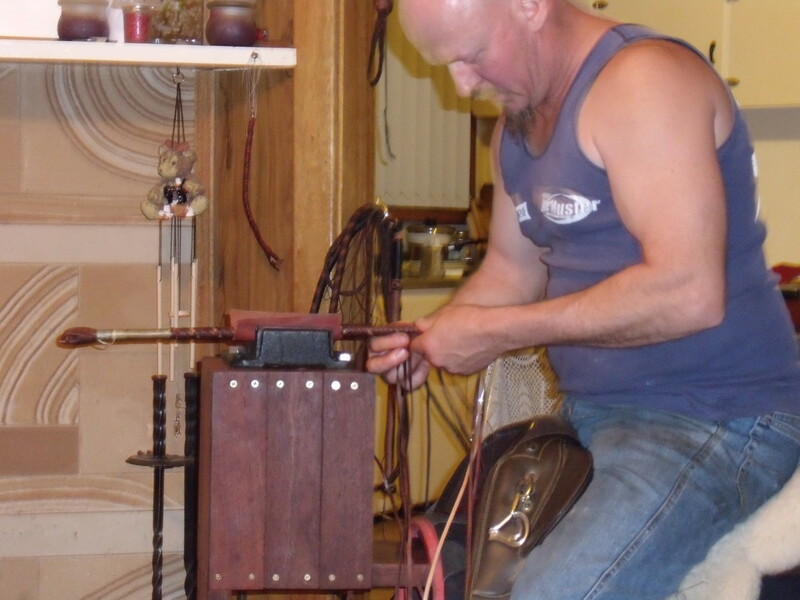 All whips have full Kangaroo plaited belly and bolster, every whip has a test run prior to shipment. 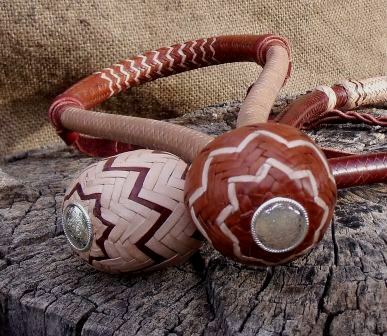 All bosals have a twisted raw hide core, full kangaroo hide outer, nose button and heal knot, along with hangers, a simple one and a fancy plaited one, take a look! There's also a lace cutting and beveling tool, that I use with each item I make, if you are into making items with leather lace this unit is perfect for producing that lace. Never crack anyone or anything with your whip, it will tear skin and flesh and is capable of breaking bones! 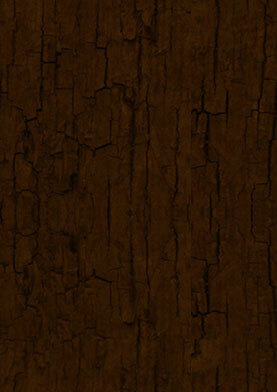 – did you also know the crack actually breaks the sound barrier!